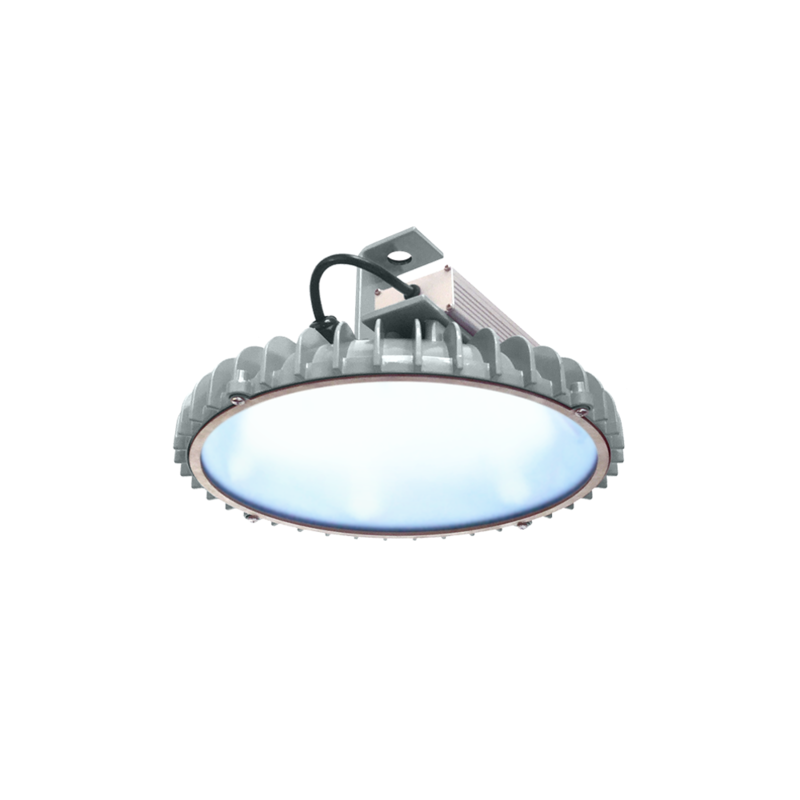 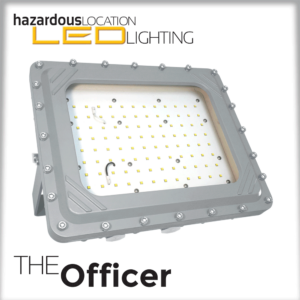 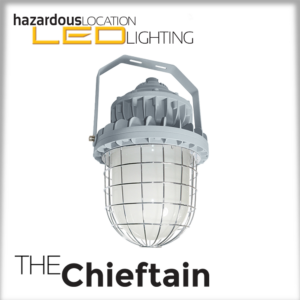 • 14″ Diameter design delivers optimal light output to large surface areas. 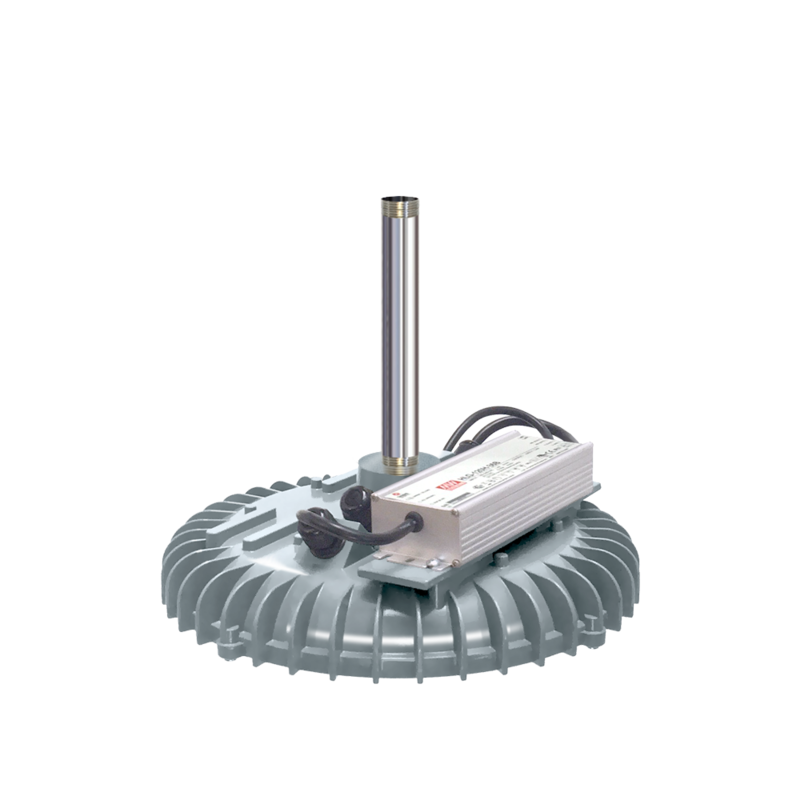 • Ambient temperature capabilities: -10˚C (14˚F) to 65˚C (149˚F). 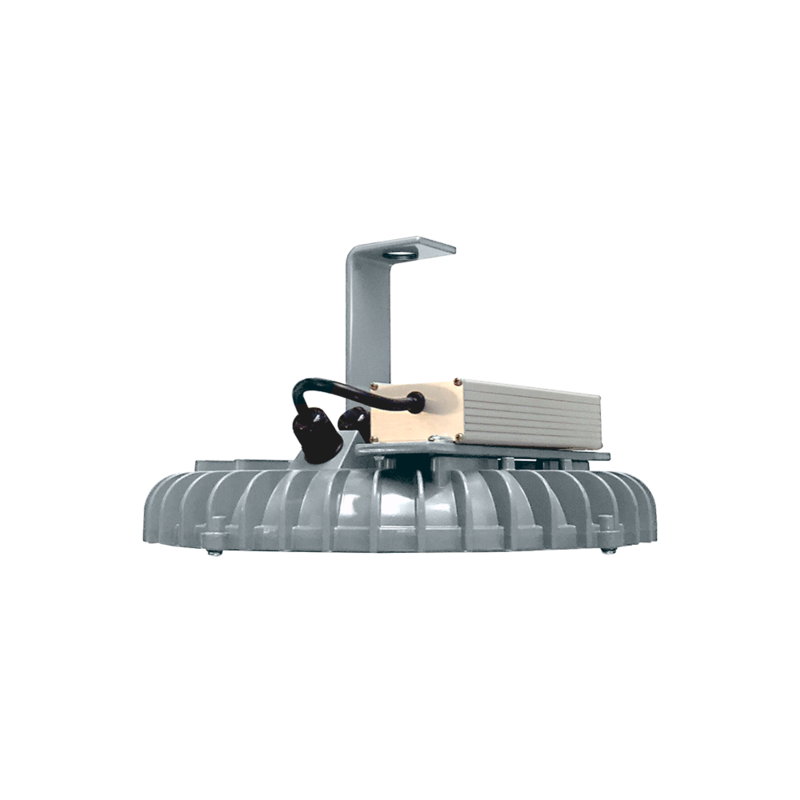 • Passive cooling fin radiator design for thermal dynamics. 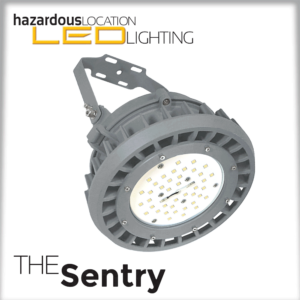 • Corrosion proof – Coated copper-free aluminum alloy housing. 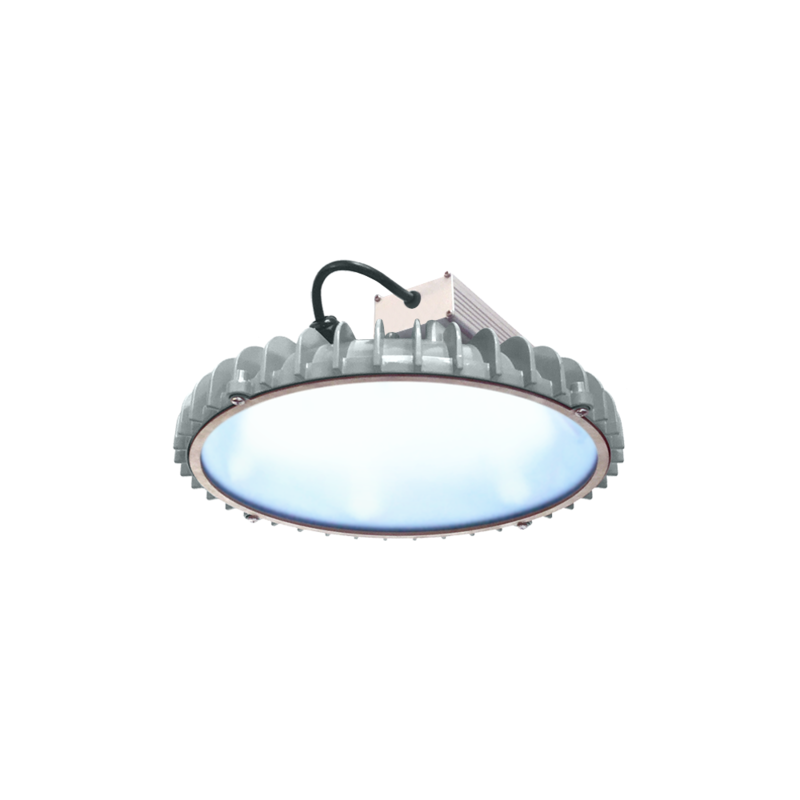 • Oven baked grey powdered nylon coating. • Built-in (4kV) electrical surge protection. 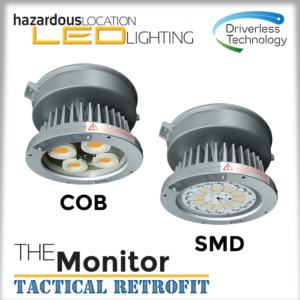 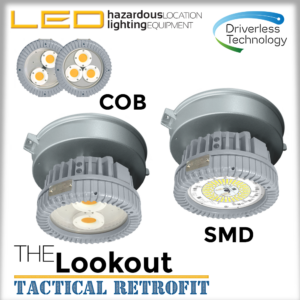 • Angle mounted COB LEDs for high efficacy and lighting in all directions. • 10% uplight eliminates the dark cave-like ceiling appearance. 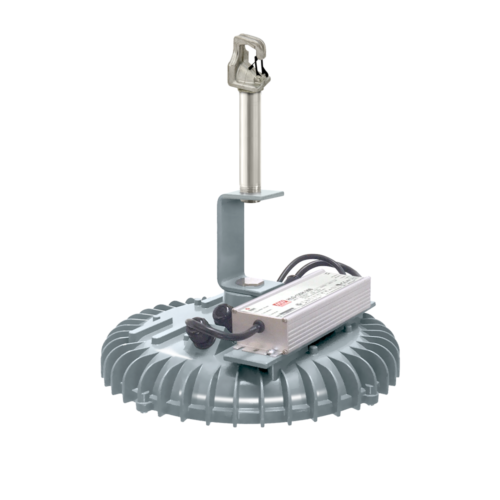 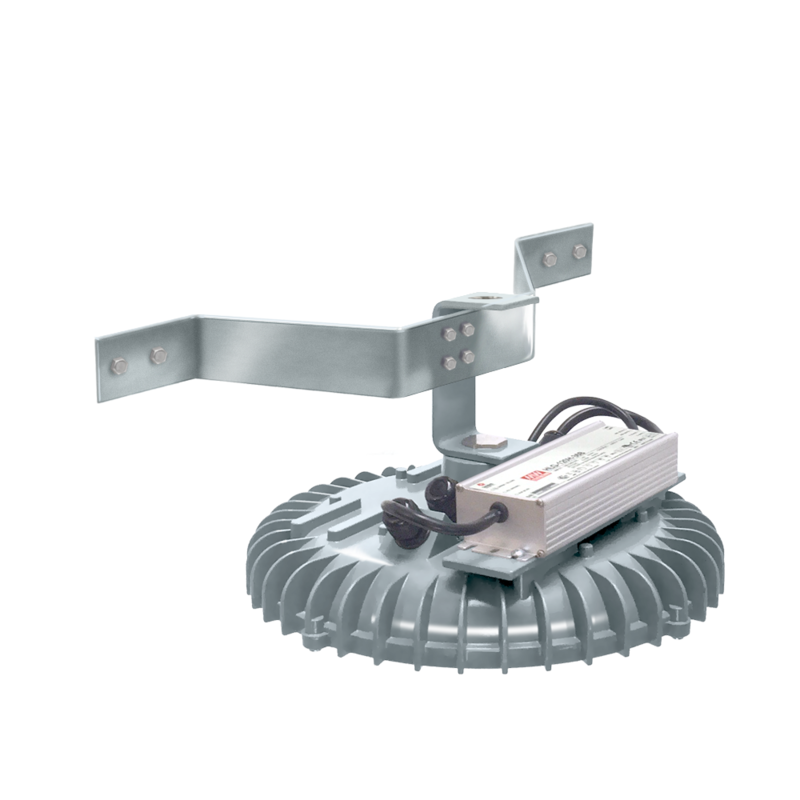 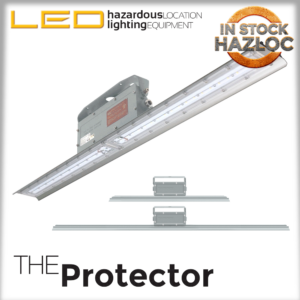 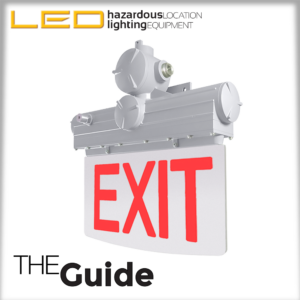 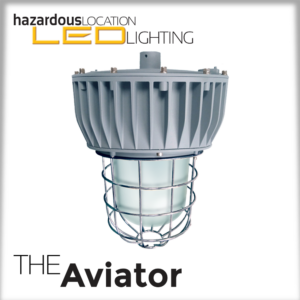 You may also be interested in our Hazardous Location High Bay lighting.